This is a sponsored post from the Chobani Incubator. The Chobani® Incubator is launching a residency for food tech startups in our ongoing mission to bring better food to more people. 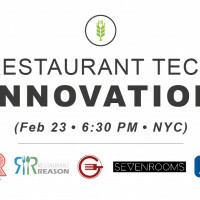 In addition to helping emerging natural food and beverage product companies grow, we want to solve challenges all along the food and agriculture value chain: from waste reduction to food safety to supply chain traceability and more. 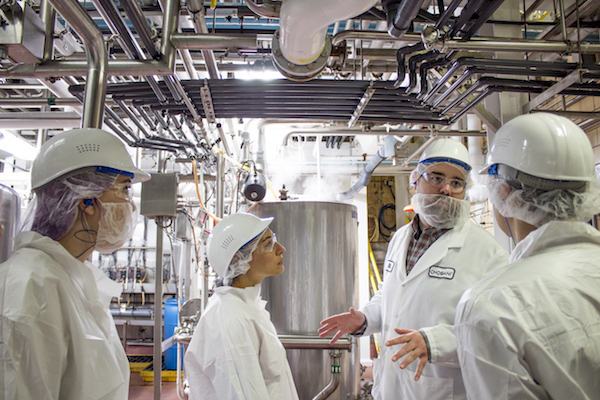 We will bring tech entrepreneurs to the front lines of food manufacturing to enable them to tap into our operations, supply chain, logistics and quality assurance expertise to build innovative solutions to the industry’s biggest challenges. We give growing companies access to our network and expertise in order to scale up their operations and achieve significant growth. We’re looking for early-stage startups with technical expertise eager to iterate and improve their products and services based on Chobani’s input. If that’s you, we encourage you to apply. 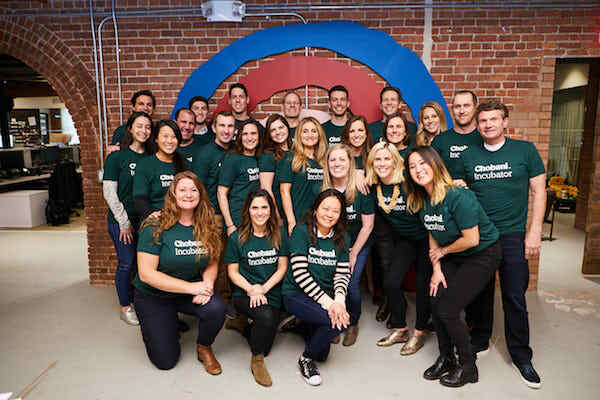 We are also accepting applications for the Fall 2018 class of our Chobani® Incubator program. 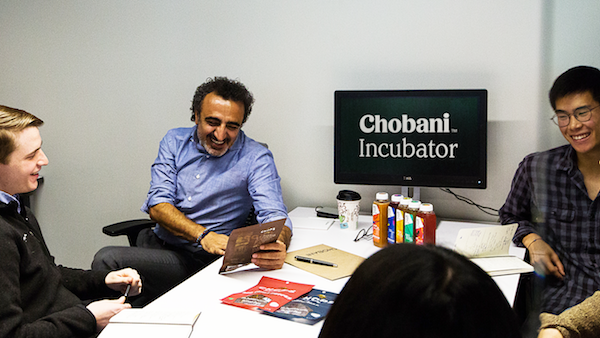 The Chobani Incubator will continue to focus on helping emerging food and beverage CPG brands. 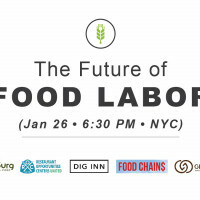 We’re looking for passionate founders shaking up the food industry with innovative solutions to help bring better food to more people. 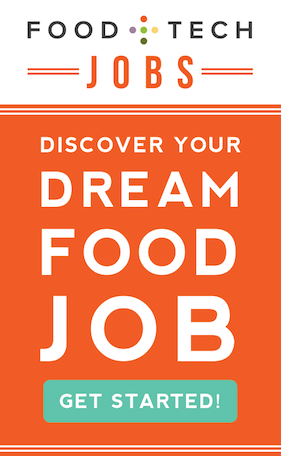 If you’re making a delicious, nutritious, natural and affordable product, we highly encourage you to apply. If you’ve applied to the Incubator in the past and are debating whether to apply again, consider this: Over half of the companies in our current cohort (five out of nine) had previously applied to our program before being selected in the spring. We absolutely encourage you to apply again and demonstrate why now is your time to be a part of the Chobani Incubator. We encourage you to visit the FAQ section to learn more about the program and application. For further questions, you can contact us at info@chobaniincubator.com.